V There are 13 products. 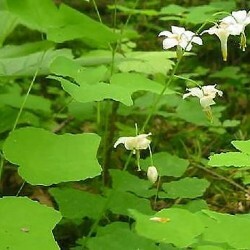 China originally, this perennial discreet family epimediums form of a beautiful semi-evergreen carpet of small round leaflets of a nice sea-green in the woods. 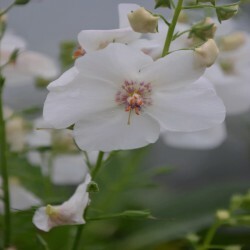 Small white flowers are arranged in very light clusters. Soil humus. 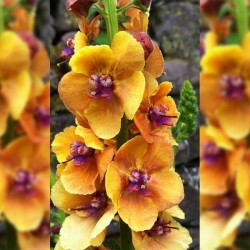 A large verbascum dor to spice mass of the sun. 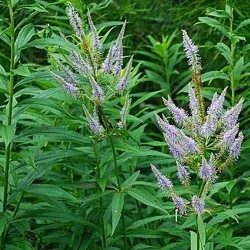 Ears of golden yellow flowers orange purple heart above a gray green foliage rosette (semi-evergreen). Good soil dry plant short life that reseed. Drained soil, supports limestone and drought. New. 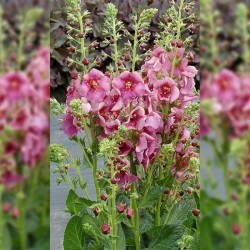 A very compact verbascum who proudly will wear many flower stems with sumptuous smoked purple flowers. Semi-evergreen foliage rosette. Bins and sunny mountains. Sol-drained, dry and sandy. 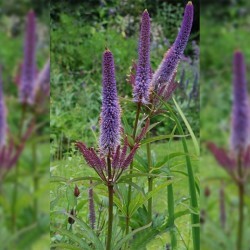 Splendid and majestic perennial, slowly forming a tuft to erect stalks topped with candelabra flowers purplish blue candles. 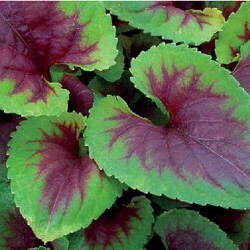 Beautiful dark green foliage. 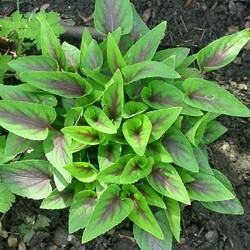 Drained soil, fresh and fat but preferably supports drought. 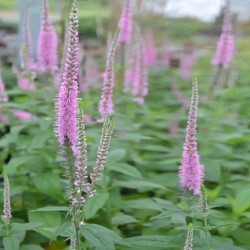 A large perennial, majestic, slowly forming a raised tuft. 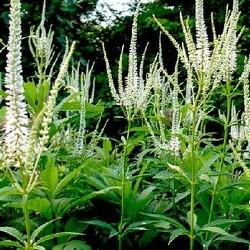 Thin and stiff stalks topped with long spikes consist of thousands of small white flowers. Beau leaved deciduous foliage. Fresh soil, humus. A purple to bright green foliage illuminated lextraordinaire dune ridge of a deep black. 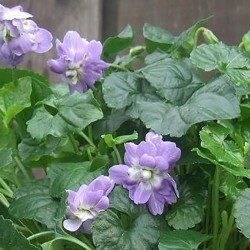 It does not go unnoticed in shaded silver in massive perennial company or stews. Large and beautiful lavender flowers. Drained humus soil, moderately dry cool in summer. 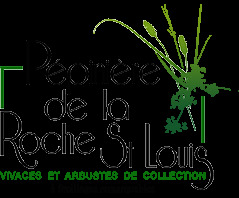 The purple emblem of toulouse exquisite fragrance emitted by its double flowers lavender blue that will delight you. 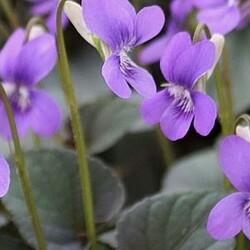 Beautiful violet to underbrush or hotpot. Sterile but spreads its ugly creeping rhizomes. Beautiful bouquet.